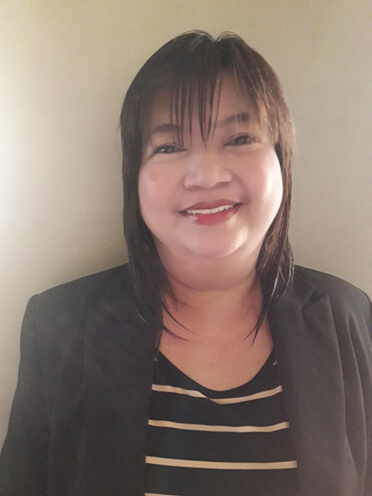 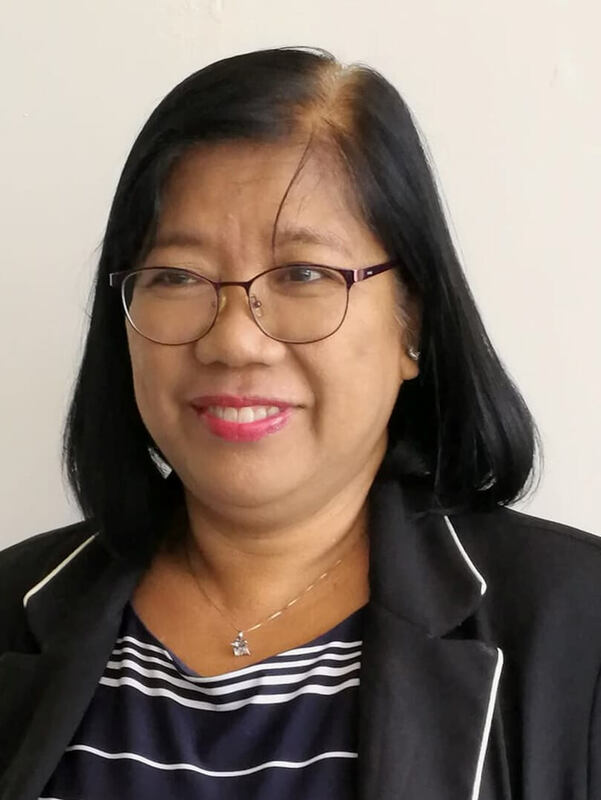 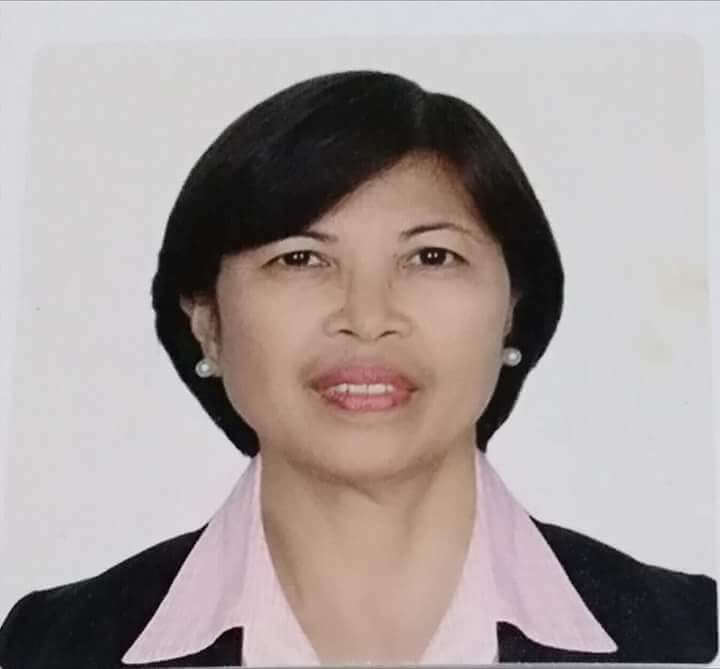 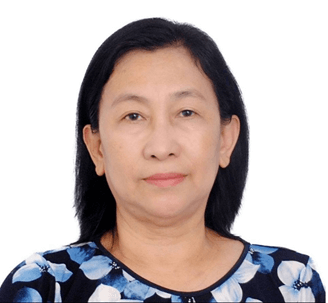 She graduated from University of the East, batch 1983, with a degree of Bachelor of Science in Business Administration Major in Accounting / Business Finance. 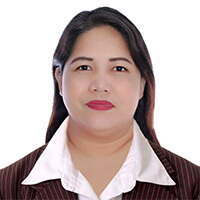 She specializes in brokerage in Residential Houses, Condos and Townhouses. 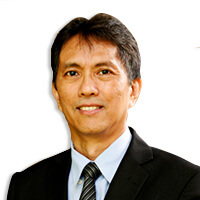 Incudtrial and Commercial Lease, Sell and Buy.